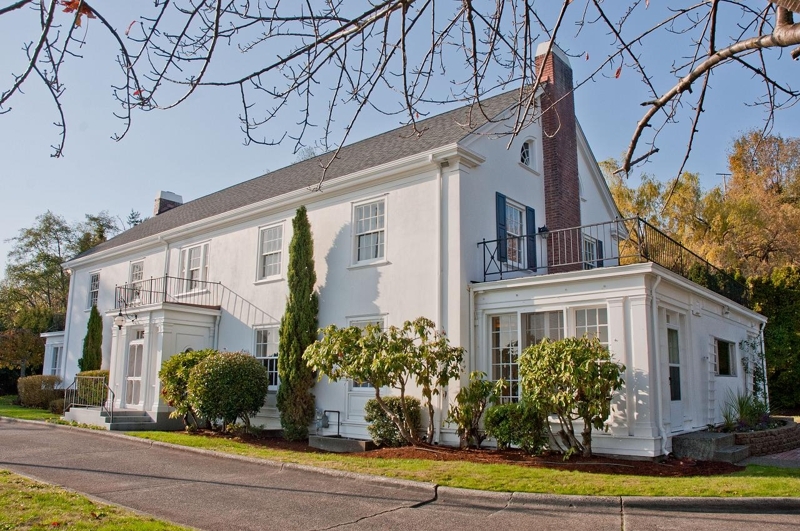 Cooper Jacobs Real Estate’s Platinum Properties Division in Seattle, Washington was selected over competing Seattle brokerages to represent the historic Admiral’s House above Smith Cove in Magnolia. Realtors® at Cooper Jacobs Real Estate are listing the property this week for $3,200,000 and you can see more pictures at http://www.cooperjacobs.com/admiral. For more information about The Admiral’s House please contact Courtney Cooper at 206-850-8841.